Dango's quest to create enhanced and versatile men's accessories began in 2016 with their series of Dapper and Tactical wallets. 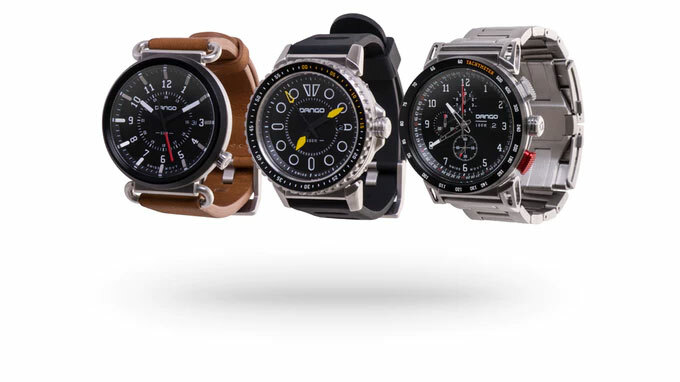 Now the Dango brand is adding watches - watches with modular enhancements and versatility - to the lineup. 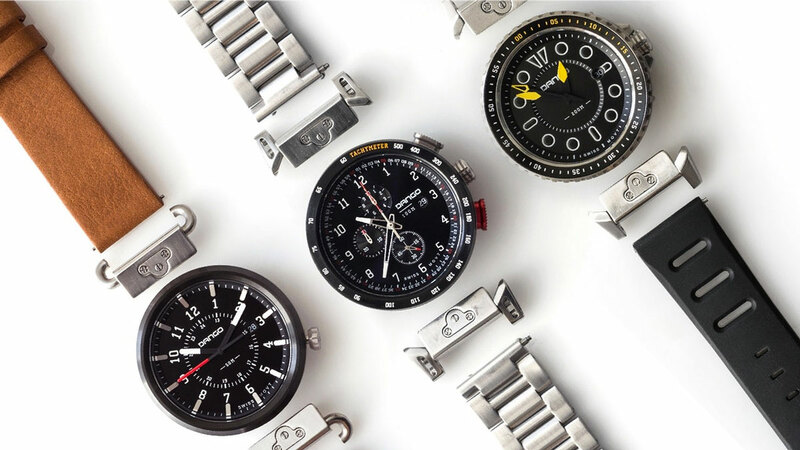 TREK, DIVE, and CHRONO timepieces come with interchangeable lugs, straps, and bracelets that allow you to "inject your own vision of fine horological aesthetics" into your wrist wear. TREK is Dango's modular field watch, and comes with either a nato or leather strap. 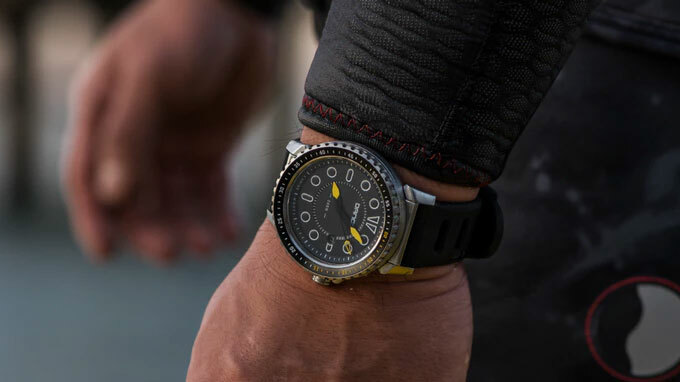 DIVE is a sport watch with a silicone band or metal bracelet. 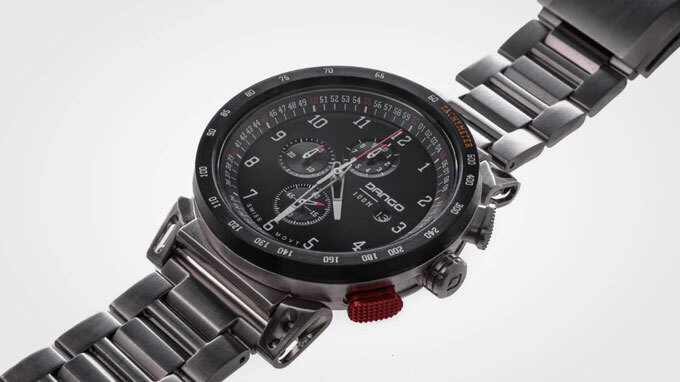 And CHRONO is an automotive-inspired chronograph watch with leather or metal bands. All 3 are powered by a Swiss Ronda Movement in a 316L stainless steel casing. 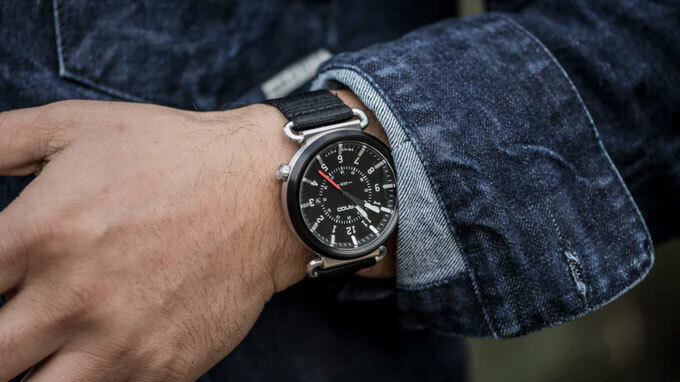 Dango Modular Watches seek crowdfunding on Kickstarter through April 5, 2019.